Whenever I have a query, I get the answer from Google and to my surprise the answer is right most of the times. As an Internet user, I am satisfied with the answer but as a marketer, I am curious to know how Google finds right answers to queries. I found my answer in Search Algorithm. So the question is what is search algorithm? Simply put, search algorithm is the method of retrieving information stored in any database like arrays, search trees hash table. The process is to scan all the websites available on the World Wide Web and bringing the websites matching with searched query. Search algorithm works like a mathematical formula and scrutinizes websites with such accuracy that the results always the best. Do you know history of search algorithm? AltaVista started processing lingual queries with advance level searching techniques in the year 1994. It was start of Search Algorithm. But Overture, a popular search engine of its time, bought AltaVista and today it is property of Yahoo, who bought Overture in 2003 after it lost the battle of search engine popularity to Google. Google relies on an Automated Program that searches the web with spiders or robots as they are usually called to find websites matching with the searched query. The robots follow links that contain the keyword and in this way find the websites matching with the keyword. Let’s understand the process with an example. If I want to know who the most decorated Olympian is, I will enter decorated Olympian in the search box. Google will search all the web pages that contain the keyword and assign each page a rank on its findings like how many times the keyword appears in the page and URL. High ranking pages are the sites that have answer to my query. The answer is American swimmer Michael Phelps with a total of 28 medals including 23 Gold, 3 Silver and 2 Bronze. Search Algorithm is kept changing to improve the search results. Google is always working to find solutions to improve its algorithm. Matt Cutts is explaining that the Google algorithm is changed almost 350-400 times a year. Every day there is an update on the algorithm and it could a minor change like use of better synonyms or it could be a new log like Google Panda. Named after one of the founders of Google Larry Page, the Page Rank is way Google ranks web pages in its results. 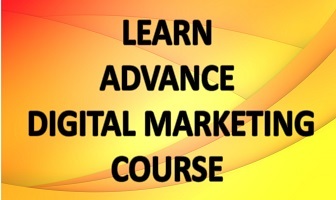 The process is to measure importance of web pages and rank them accordingly. Google explains the process as ranking the pages according to number of quality links on the pages. Popular websites are likely to receive more quality links. It was introduced in August 30, 2013 but was announced on September 26. According to Google, it was the first major update after 2001 Caffeine update. Humming Bird is the process to understand the searched query. Google wants to know what its users are searching and to achieve this objective it introduced Humming Bird. It was released on February 2011 with the objective to assign page ranks according to quality of links. As a result, sites with low quality content plunged into search results and websites with high quality content remain on the top. 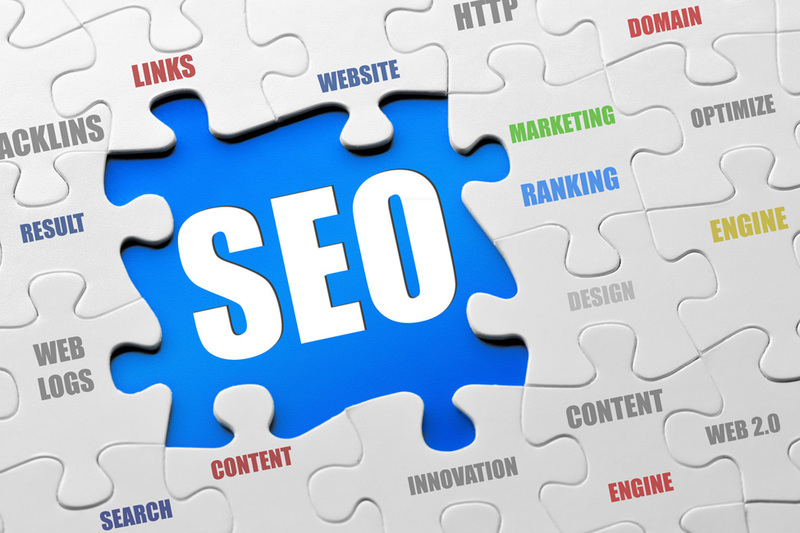 To improve ranking, SEOs are advised to use high quality content only. Also there should be little advertisements. 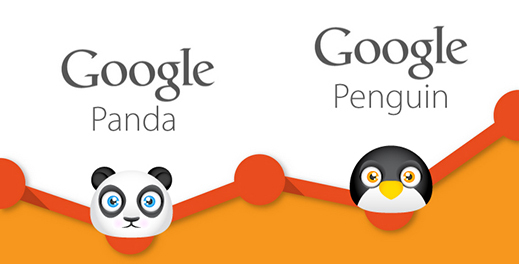 But there was chaos among webmasters after introduction of Google Panda. Many of them raised their voices of copyright infringes in the Google web forum to get their lost ranks. Google had to ask for data points for better results in order to pacify the angry webmasters. Google Panda has received several updates since its introduction. It came a year after Google Panda and its objective was to find out spams. Not Panda and Penguin are grouped to make a new algorithm that improves quality of content appearing on search results. Google considers a bank-link as a vote hence sites collect back-links to achieve high page ranks. Penguin detects low quality links and lowers page rank of sites according to quality of their links. In 2015, Google introduced Mobile Update recognizing value of mobile searches. It is also announced that mobile has taken over desktops/laptops. This update forced the sites to become mobile friendly by getting the functionality of working on mobile platforms. Google Algorithm guides search results hence it is important for SEOs to keep track of algorithm updates and optimize sites according to the updates. Content: It must be readable, informative and unique. Bank link: Use high quality links only. User friendly: Try to make your site more user-friendly as the real objective .of optimizing websites is to get human traffic.